Sometimes the most useful tools come in the most surprising packages. That is the case for each of these “Cricut” accessories. I put that in quotes because none of them were created for Cricut users and yet they are surprisingly perfect for many needs of the Cricut crafter. Intrigued? Let’s go ahead and check out these weird but insanely useful Cricut accessories that you didn’t know you needed. Please note this post contains affiliate links that may give me a small percentage of of the purchase at zero added cost to you! 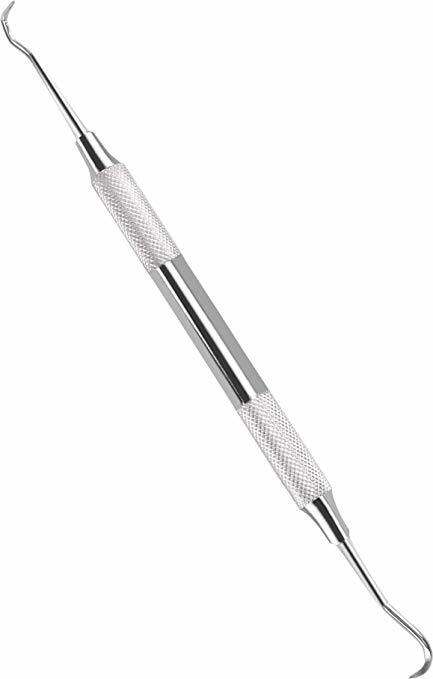 While this little tool was created to cut wrapping paper, what Cricut crafting item is very similar to wrapping paper? If you guessed vinyl rolls then you are correct! This baby doubles as a vinyl cutter and is a great addition to the Cricut crafter’s toolbox. Scissors can lead to jagged edges and these long rolls can be a pain to try to feed through a paper cutter. So, this is the perfect solution to use instead! While these hooks are marketed and manufacturer for a dentist, they can also be a crafters best friend! Don’t you see the similarity to a weeding hook! Yep, these are a great inexpensive alternative or replacement for your trusty weeding hook to use on all your vinyl projects. Using the hinge method so you have ample time to play around and perfect the placement of the decal before sticking it down. I teach you step-by-step how to do this in Mastering Your Cricut in 21 Days. Now, the beauty of the hinge method, you have plenty of time to readjust and make sure your design is straight. However, that becomes MUCH easier to do with large wall decals and similar projects if you have this tool! You can clip this level on to the bottom of your vinyl design and adjust the top hinge until you have it just right! Painter’s tape is one of those items that I am still discovering new uses for it when I am crafting. 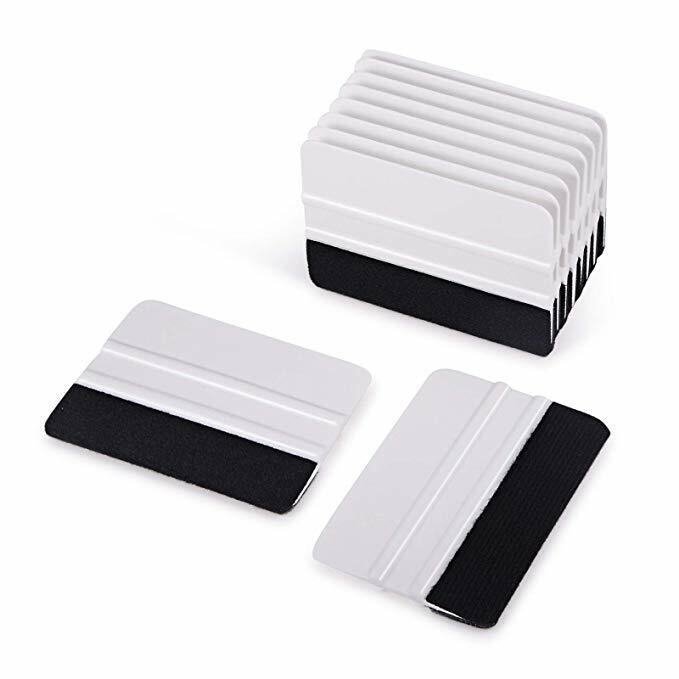 It is SO versatile and helpful in countless ways like securing materials to mats or taping down stencils. You won’t believe how often you’ll be reaching for it in your craft drawer. You know when you are weeding intricate designs and you have those tiny pieces of vinyl stuck to your weeding hook and you keep having to pull them off with your fingers. Well, no more! This genius solution using a nail polish holder ring allows you to weed without having to constantly pause and pull off those vinyl bits. Instead, you put it on your non weeding hand that is holding down your vinyl and simply slide your weeding hook in and up the side of it to remove the vinyl bits hands-free! P.S. 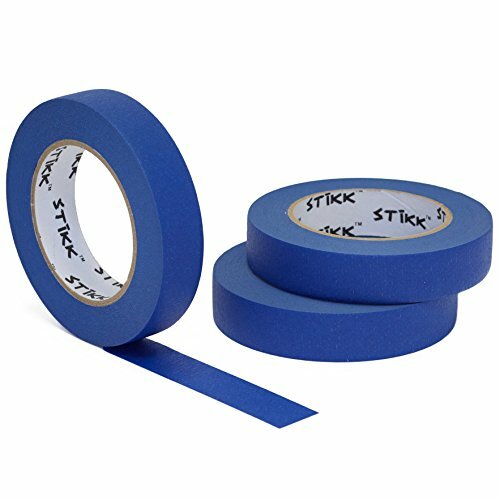 If you don’t want to buy this item, you can also do this by wrapping painter’s tape (see, I told you there are a million uses!) a few times around your non-weeding hand with the sticky side up. It’s a bit messier, but it works in a pinch. If you apply HTV (heat transfer vinyl) with an EasyPress or iron, this is a must-have accessory in my book! It is much cheaper than the Cricut EasyPress Mat and is so sturdy and heat resistant that it is the perfect solution to apply HTV on. Forget using towels or the other items they recommend, this is a much flatter and heat resistant surface for a much better HTV application. Who knew that this kitchen item could be the secret to creating shirt stencils for SO much cheaper than other products. I use freezer paper all the time when painting designs on shirts using SpeedBall screen printing ink. This is actually my favorite method for creating shirts because it can get that more natural distressed which I prefer over HTV. Freezer paper is quite fragile and can tear easily, so just be careful with your cut settings and don’t try to cut overly intricate designs. Oh, and make sure you get the “plastic coated” type! P.S. In Mastering Your Cricut in 21 Days, I let you in on my secret hack for cutting freezer paper without it tearing, which will save you so much frustration (speaking from experience). Cricut Explore series owners (Explore One, Explore Air 2, etc) listen up! 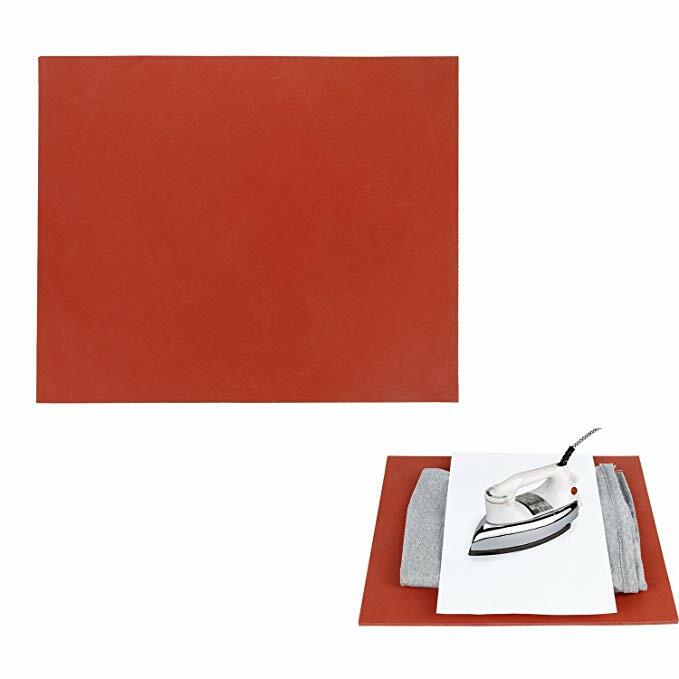 This product is the secret to cutting fabric and felt with your machine. This is the best backing to add that stiffens it to be able to cut and it adds an adhesive backing so you can then apply to tote bags, pillows, etc. I love this stuff! If you have a Cricut Maker, you don’t have to add this stuff thanks to the amazing rotary blade that cuts fabric and felt without backing, but I still use it sometimes for the adhesive backing. Do you love rhinestone projects? Well, then you need this accessory! It may look quite simple, but I am telling you this little foam brush will save you SO much time when applying rhinestones into your templates. You know that painstaking process of ensuring that all the rhinestones are facing up? Well, just brush the rhinestones over your template in a circular motion with this brush and you’ll be amazed at how quickly you’ll be finished! If you’ve attended our free Common Cricut Mistakes MasterClass, you may remember this hack! You can create your own pressing pillows for a fraction of the cost in minutes using just foam and Teflon sheets. Check out the Masterclass for more details, but basically you just create a cover for the foam using the Teflon sheet and sew around the edges. Pressing pillows are a serious lifesaver when applying HTV because the #1 reason your HTV isn’t sticking is because you aren’t getting good contact and pressure with your design. That’s where pressing pillows come in and this DIY solution can save you over $50! I got my first one of these as a free bonus when I bought some transfer tape and I prefer it hands-down over the Cricut scraper for a couple reasons: 1) it’s longer so you can burnish down those vinyl decals faster and 2) it has a foam edge so it gentler on your designs and prevents you from damaging the vinyl as you burnish. I seriously love these things and will never go without them again! They’re definitely my best friend when applying vinyl decals. 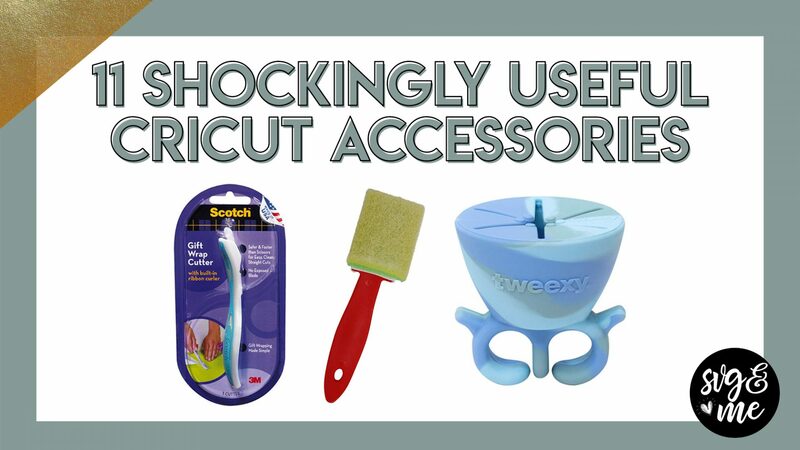 Which of these shocking but super useful Cricut accessories have you already rushed over to buy? Let us know in the comments below or share you own surprising must-have accessories! Thanks for reading! Thank you for these ideas. 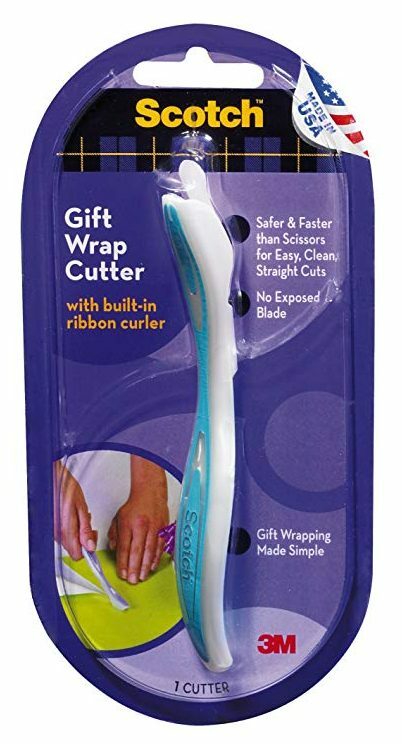 I already have the cutter, the painter’s tape and freezer paper. I have been having trouble with card stock or vinyl coming loose from my mats, so the painters tape will be a blessing indeed. I use a lint roller when I’m weeding my vinyl. It takes care of getting the small pieces from my fingers when they tend to stick. 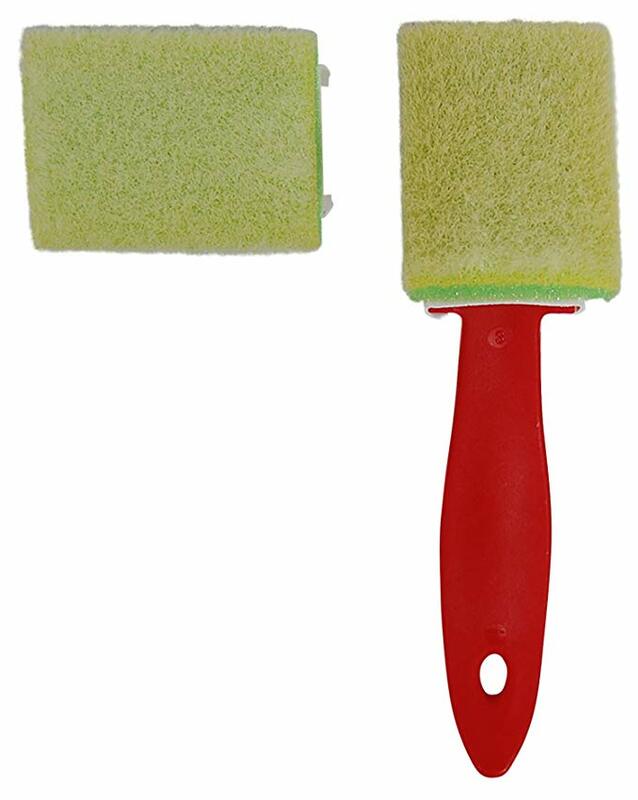 This is a very handy helper that is very inexpensive to use…..one dollar from the dollar store(I love this store). I too use a lint roller for small pieces of vinyl that stick . Great hack!